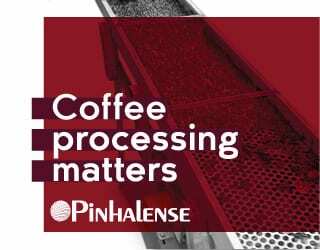 Social media might not seem important, compared to nurturing your coffee plants, picking coffee cherries, ensuring processing happens to high standards, and the numerous other tasks that coffee producers need to do. But if you’re not already using social media, it’s time you start – because it will help you to promote and sell your coffee, understand the latest consumer wants, and discover new ways to improve your coffee quality. 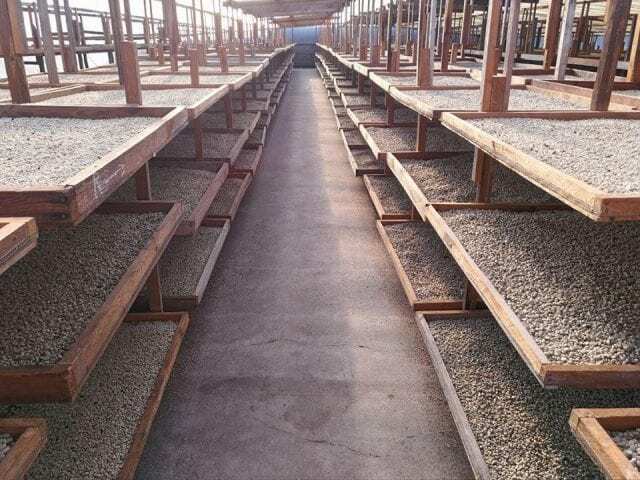 Why Should Coffee Producers Use Social Media? Facebook, Instagram, YouTube, Twitter… these social media platforms are of huge importance for coffee professionals – and that includes producers just as much as it includes baristas and roasters. An estimated 7.5 billion people around the world are active social media users (Internet World Stats, March 2017), and if you don’t use social media, you’re losing out on the opportunity to reach these people. 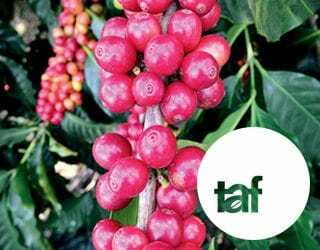 They could be potential coffee buyers and consumers, other producers whom you can exchange ideas with, or even coffee researchers sharing the latest information on rust-resistant coffee varieties. So let’s take a look at three reasons why coffee producers should use social media – and how to do it. 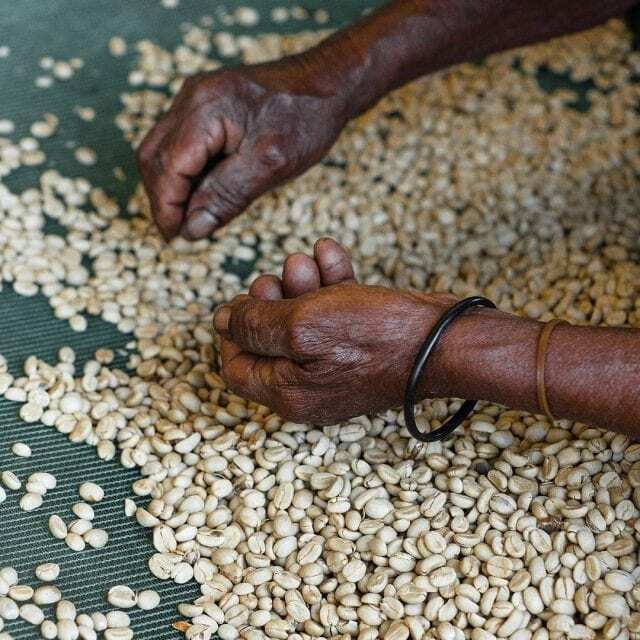 The specialty coffee industry has grown to care deeply about small producers and their crops – but that doesn’t mean we producers can wait for buyers to come and find us. 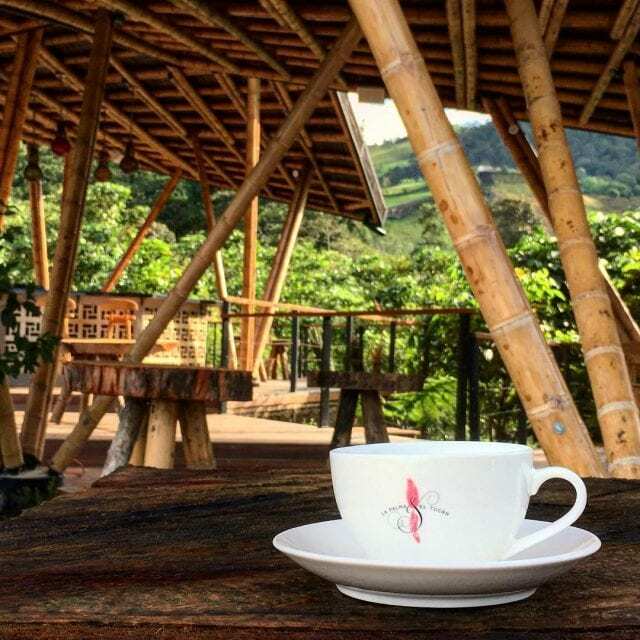 It’s vital to take the time to brand your coffee farm and make sure it stands out in the marketplace. By “farm branding”, you’re creating an identity that buyers, roasters, and consumers can recognize. And in having this identity, you’re stating that your coffee is different. Special, even. 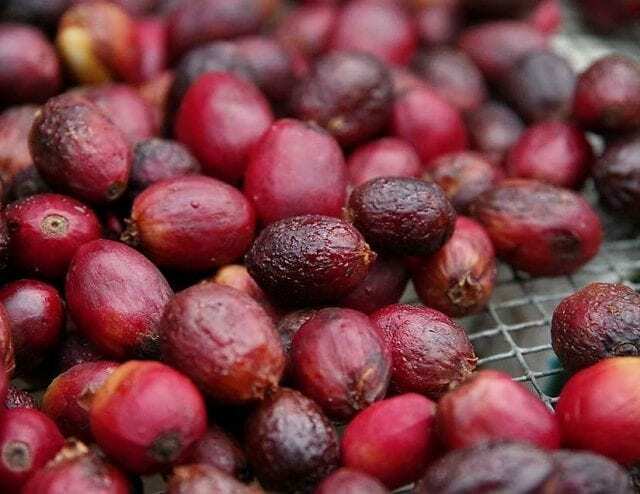 So ask yourself: what makes your natural processed Pacamara special? Why do you have specific certifications? How are you being sustainable? Then, once you’ve worked out what your values are and what makes your coffee unique, it’s time to demonstrate it. Find a way to translate your origin, passion, and hard work into one picture or phrase. 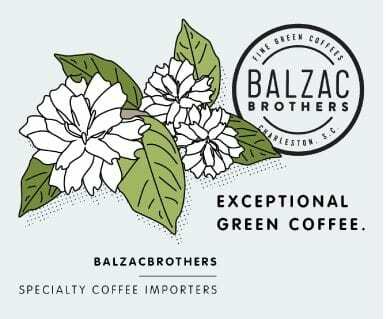 By creating awareness of your coffee and driving traffic to your page, you’re creating valuable connections in the specialty coffee world – whether it’s with other producers, exporters, importers, roasters, baristas, or even consumers. And it’s easy, fast, and inexpensive to do. This phrase is correct. Great coffee doesn’t just happen: there’s a long, hard process behind it, and it starts with you on the farm. This means you have the power to show your audience the “behind the scenes” part of making great coffee. And this is something you should absolutely be doing. Social media marketing is about creating emotional connections and building deeper relationships. 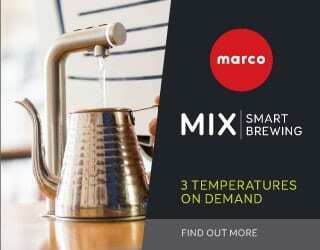 You can show people that coffee isn’t just a beverage or a brand. There are real people behind it, full of passion, who are willing to study and work hard every single day to produce specialty beans. And as you create these emotional connections, you will inspire passion in your followers. They will stop seeing coffee as “just coffee”, and start realizing that it matters where their coffee comes from, who produced it, and what they pay for it. 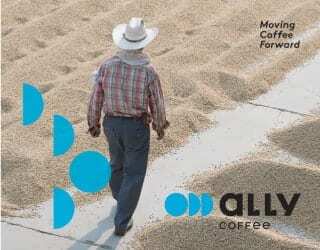 In the long chain of coffee professionals, all the way from seed to cup, sometimes producers can be the most isolated. The physical location of the farm, plus local infrastructure and technology, historically made it hard for producers to communicate with most consumers. Now, however, it’s possible to teach consumers about their coffee, learn about what those consumers want in the cup, and discover the latest innovations for improving coffee quality just through social media. Producers can connect across regions, countries, and even continents by using Instagram or Facebook. And it’s not just about communicating with consumers: by reaching out to other producers and coffee specialists, you can receive feedback, find solutions to problems such as la broca, gain insight into the latest processing techniques, and more. Social media offers many benefits, whoever you are in the coffee industry. It removes borders between coffee professionals all around the world, it encourages collaboration, and inspires passion among many a consumer. So if you’re a coffee producer, and you’re not using social media for your farm, I recommend making an account today.